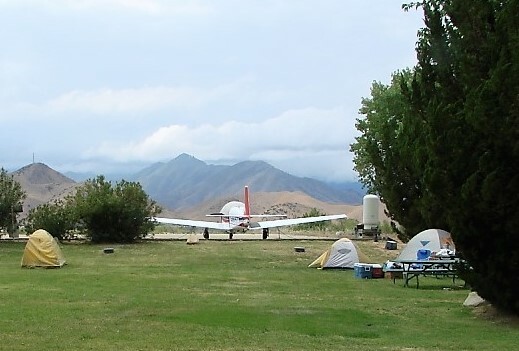 The Kern Valley Airport, in combination with the RAF (Recreational Aviation Foundation) is looking for volunteers to help with cleaning up the campground at the Kern Valley Airport (L05) in preparation for it's AOPA Members Campout and also it's 1st Annual Kern Valley Airport Backcountry Fly-In. All tools will be provided but you might want to throw in your favorite pair of work gloves. Water and snacks will be provided and we have the great airport cafe on site that is famous for it burgers! Once the work is done plan to stay for the weekend and enjoy the adjacent river, bonfires or any activities that the town of Kernville provides such as river rafting, hiking, local micro-brewery, fishing, etc. There is a crew car available for transportation.